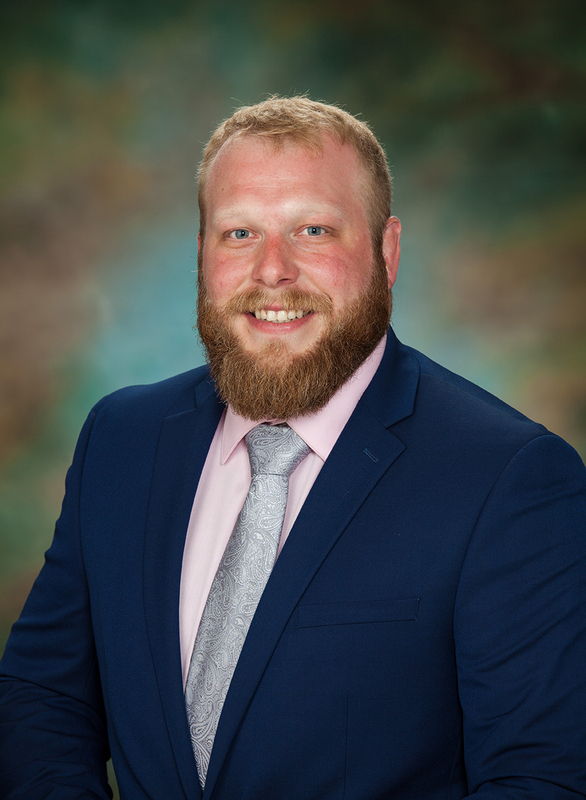 Zinpro Corp. announces that Wesley Schweer, Ph.D., has joined the company as swine research nutritionist — North America. Schweer’s addition to Zinpro bolsters the company’s already strong swine nutrition research activities and technical support services for swine customers in the United States and Canada. Schweer earned his doctoral, master’s and bachelor’s degrees in animal science from Iowa State University, while also working for more than four years as a graduate research assistant. While at ISU, he authored or co-authored several peer-reviewed swine research publications and 20 conference proceedings and papers related to swine production and nutrition.